Frances Fredriksen is a specialist Wills & Estates lawyer. After over ten years of practice with a leading private client practice, in a large firm, Frances founded the boutique and specialist practice of Fredriksen Legal and now joins the team at Parsons Law in the role of Special Counsel. 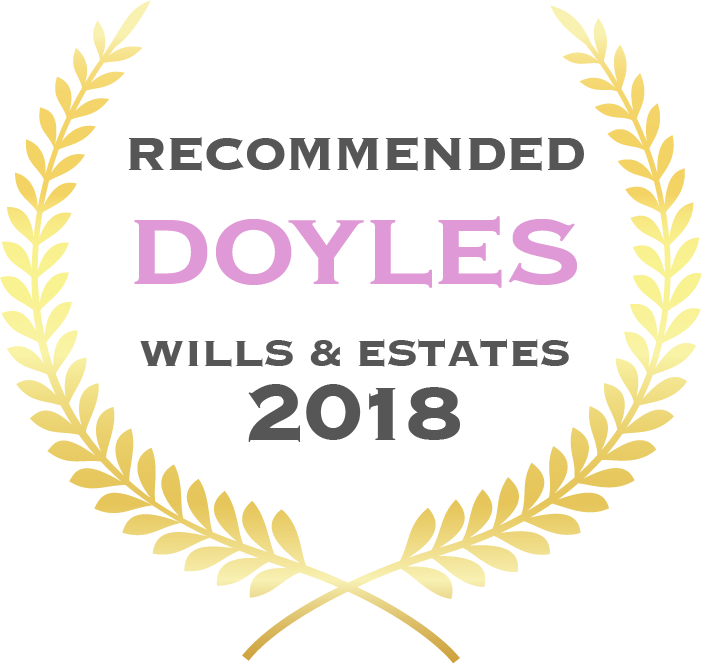 Frances was identified in the 2017 Doyles Guide as a national ‘rising star’ in the area of Estate Litigation and has been recognised in both 2017 and 2018 Doyles Guide, most recently as a Leading Estate Litigation Lawyer and a recommended Wills, Estate & Succession Planning Lawyer in Queensland. 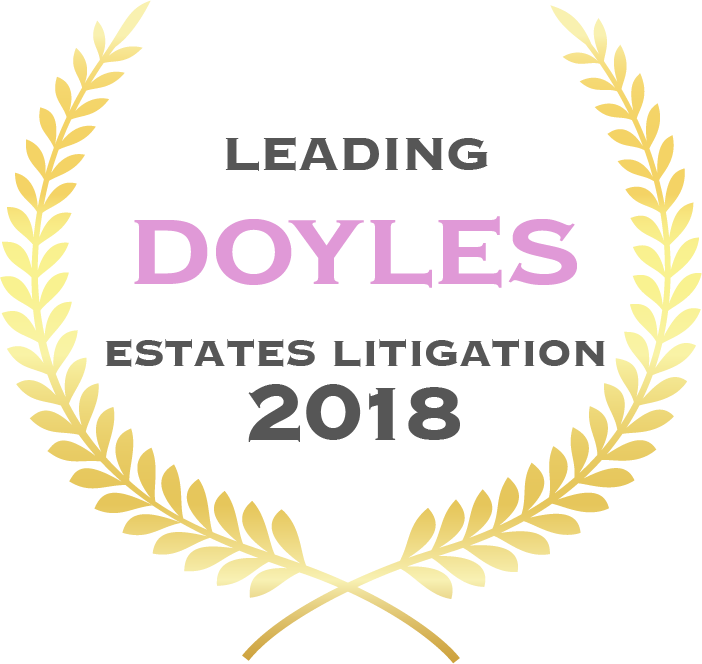 2018, Wills and Estates Symposium: Planning, Administration and Litigation, Legalwise Seminars, Estates involving Foreign Assets and/or Beneficiaries. 2018, The College of Law “The Will to do Well: Mastering Will Skills” workshop series. 2017, Succession and Elder Law Residential, Queensland Law Society, Enduring Powers of attorney, Do you need to state the terms? 2016, Succession and Elder Law Residential, Queensland Law Society, Righting the wrongs of errant attorneys, compensation under the Powers of Attorney Act 1998 and Guardianship and Administration Act 2001. 2016, QLS Symposium 2016, Queensland Law Society, Expert Panel, Probate Disputes: What are the options? 2015, Succession and Elder Law Residential, Queensland Law Society, Elder Financial Abuse: When the Chicks Fly the Coop with the Hen’s Nest Egg. 2014, Succession and Elder Law Residential, Queensland Law Society, Adequate and Proper Provision in Large Estates. 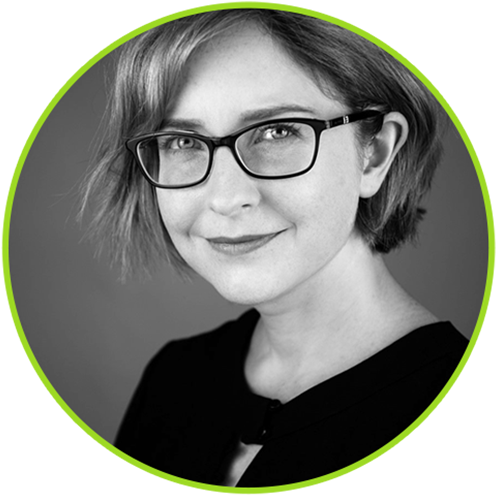 Frances is a member of the Society of Trusts and Estate Practitioners (STEP) and an Associate member of The Tax Institute.